Home Creativity & Inspiration Our Newsletter Is Back! 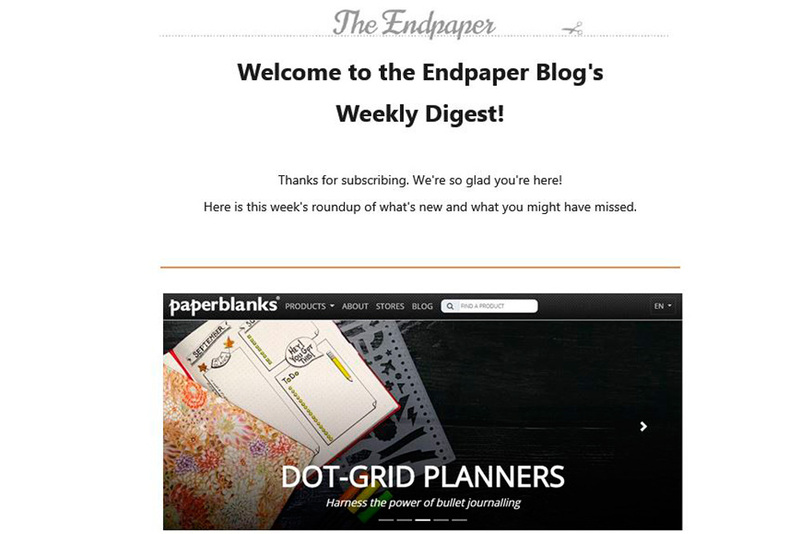 With apologies to our regular readers who may have missed the newsletter lately, we are pleased to re-introduce our Endpaper Blog weekly digest! 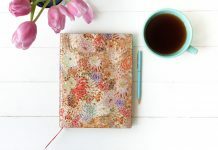 We are starting fresh, so even if you were subscribed before, please be sure to sign up so you can receive all the latest Paperblanks updates! 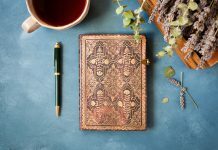 Every Tuesday we’ll be delivering product release details, stories from Paperblanks headquarters, journalling tips, artist interviews and more creative inspiration directly to your inbox. As always – we welcome your feedback, so feel free to reply to the newsletter with any suggestions for future mailings. 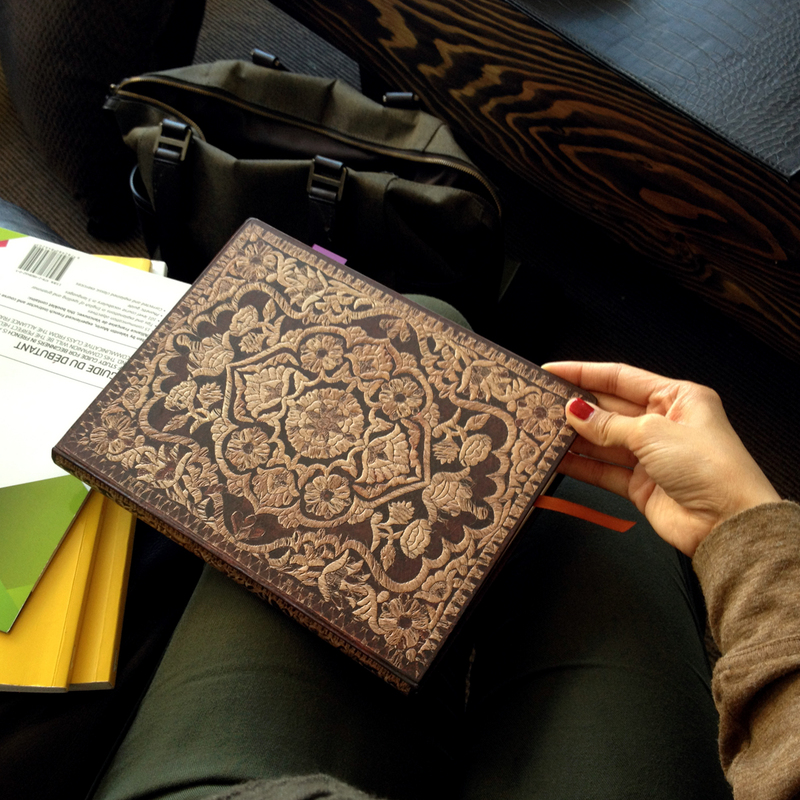 Thanks for being an important part of the Paperblanks Community! Previous articleShakespeare’s Draft of Sir Thomas More Is Back in Our Collection! 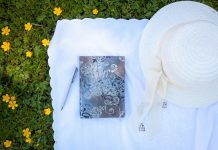 Sketchbook Saturday: Start Being a Better Artist… Today!